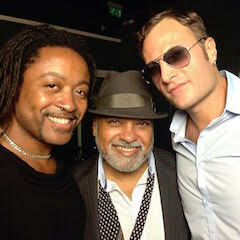 Incognito is coming back to the USA in the fall. In the coming weeks we will be announcing the venues in the cities below.This is a heads up ahead of time as so many of you have asked me for more notice of our touring schedule. 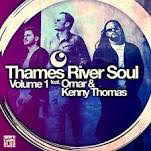 Thames River Soul: The Incognito rhythm section teams up with Omar, Kenny Thomas, Imaani & Vanessa Haynes to bring a London twist to some classic tunes. 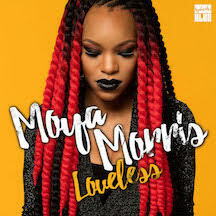 Moya Morris (The young lady who opened the show at the Jazz Cafe in London). Releases her album “Loveless” is out now. It’s on iTunes World-Wide. 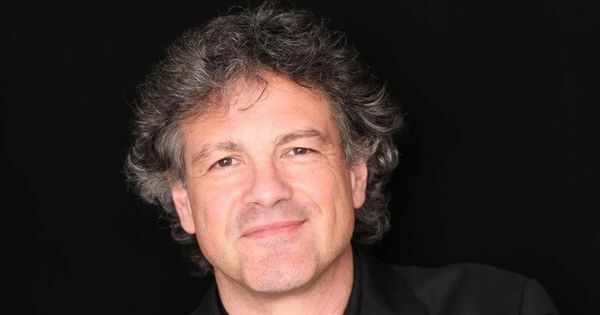 Pianist / Composer Pete Malinverni asks, "Heaven - is this it, right here?" 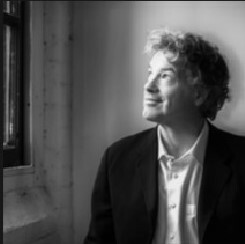 "One listen and you'll know why Pete Malinverni is one of New York's great pianists"
With Heaven Pete Malinverni adds to the long list of varied and moving projects he's given us over time, including in the trio, quartet, quintet, solo piano, big band and choir formats. Always searching in spirit but engaging in nature, Pete's music asks the larger questions in a way that is both challenging and approachable. Heaven is no different, except that it was born of a remarkable set of circumstances. First, Pete's wife, singer Jody Sandhaus, died in 2012, causing him to look to many places, including deep inside, to find a way forward in life. He had to - he loves life and he has a son. Through that search, Pete found a new appreciation for the quotidian things one encounters on a daily basis and that speak of something larger - something, call it what you will, that is worth notice and appreciation. Then, just over a year ago, Pete himself had a health scare - unfounded, but yielding that existential fear some of us know all too well. During a fraught week, Pete resolved that, should he have time for just one more recording, it would deal with spiritual things. 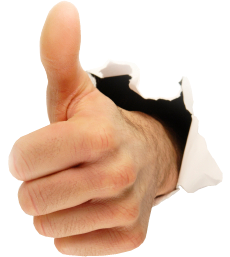 With the eventual 100% clean bill of health came relief - but also a new determination that the difficult week had served the purpose of giving his art a new focus. Heaven is the result of that clarity. 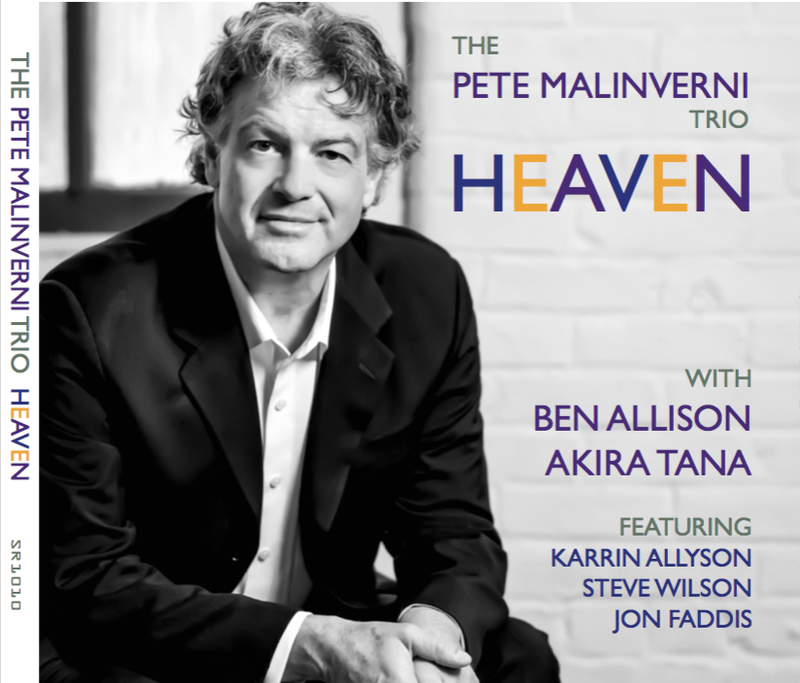 Featuring Pete in trio with Ben Allison and Akira Tana, the album features songs that speak in varied ways of spirituality, from Curtis Mayfield's People, Get Ready to Hungarian Jewish martyr Hannah Senesh's Eili, Eili, to the American Spiritual, A City Called Heaven to the title track, Duke Ellington's Heaven. Also featured on the date for one selection each are Karrin Allyson (Jody Sandhaus' favorite singer, by the way), saxophonist Steve Wilson and trumpeter Jon Faddis, each guest offering a unique and stirring meditation in his/her own unique voice. The question of Heaven is an old one. Does it exist - and, if so, how can it be better than this? Well, Pete Malinverni has learned for sure what he always suspected: if the beauty of every moment - every personal encounter, every lick from a dog, every breeze - is tasted as it should be, then isn't Heaven right here, right now? Indeed, in his liner notes, Malinverni says, "We all want to look up - we hope, maybe we even trust, that somewhere there is unalloyed truth and beauty. Much art memorializes tristesse, encouraging us to abide, to await Relief, Rest or Joy. Other art suggests that Joy can be experienced right now, if only we choose it. For lack of a better term, let's call that thing for which we wait, or which we savor presently, Heaven. "This recording is meant to reconcile those two perspectives, presenting music of various traditions with one thing in common - the notion that even this vale of tears is tinged with the essence of the transcendent, of the beautiful and the true". The album opens with a jaunty reading of the title track, Malinverni taking a hint from the first two chords of the harmony, modulating up every chorus. Following immediately behind is Psalm 23, Pete's dynamic new commissioned choral composition, offered here in the trio format. The American folk song, Down in the River to Pray is next, played in a "5" meter, calling to mind the scene at the shore early one Sunday. Next, the ever-soulful Karrin Allyson joins Pete at the water with Shenandoah, followed by the trio's rendering of Eili, Eili, by the young Jewish martyr Hannah Senesh, who parachuted with the RAF into her native Hungary to help lead Jews out of their then-dangerous home. Instead, she was caught, tortured and killed by the Nazis and this poem, an appreciation of the simple and profound beauty of nature, is her legacy. Then, the swinging version of the soul hit, People, Get Ready precedes a beautifully intimate Come Sunday by Jon Faddis and the trio, followed by a Ben Allison feature on A City Called Heaven. Steve Wilson burns down the house on Wade in the Water and the recital closes with Ashokan Farewell, a new song of loss and what's left behind, featured prominently in Ken Burns' Civil War series. 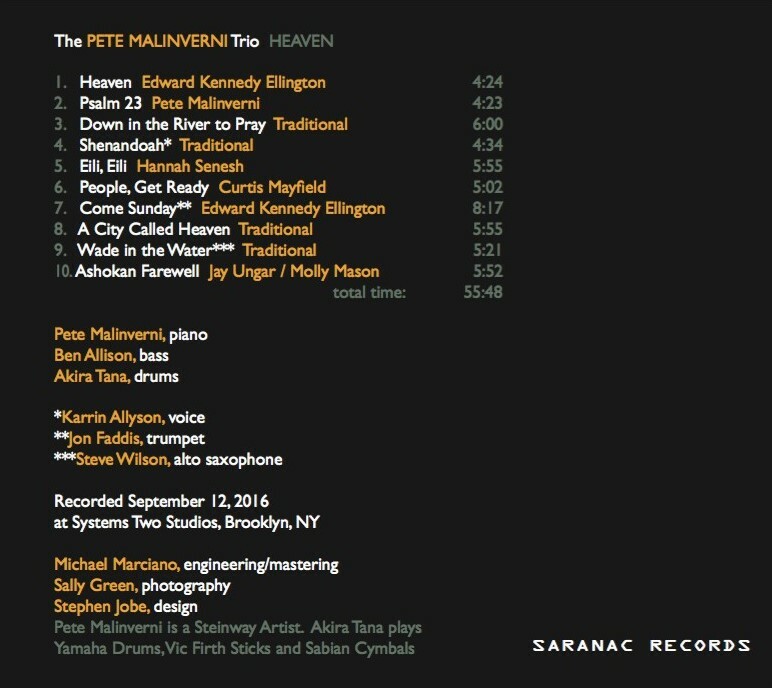 All in all, Heaven is a worthy addition to Pete Malinverni's oeuvre, and not to be missed.